Mandolinata's story began with the arrival in Auckland of the Flameling family from Leeuwarden in the Netherlands. Doris Flameling had been the conductor of a mandolin orchestra in Holland, and a teacher of mandolin and guitar. She had brought a mandolin, a guitar and some sheet music with her just in case they would be needed in her new country. A limited knowledge of English would not be a deterrent to Doris, and she soon became established as a teacher of guitar and mandolin. Her dream was realized. 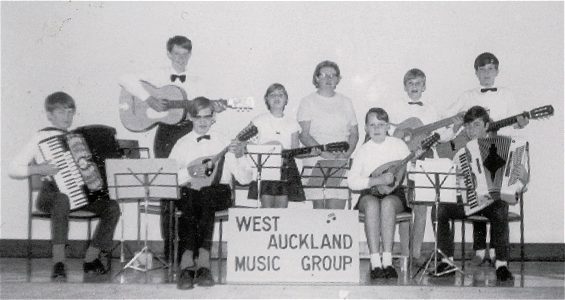 on 14th March 1970 when she brought together group of young musicians at the Sunnyvale Hall in Henderson for the first rehearsal of the "West Auckland Music Group". Several of the founding members were children of other Dutch immigrants, who were soon joined by Doris's pupils from her night class at Rutherford High School. Guitarist son John was handed a mandolin and a tutor book and told he was needed as a mandolin player. On 30th July 1971, the group appeared on stage for 30 minutes at Lynmall Shopping Centre. 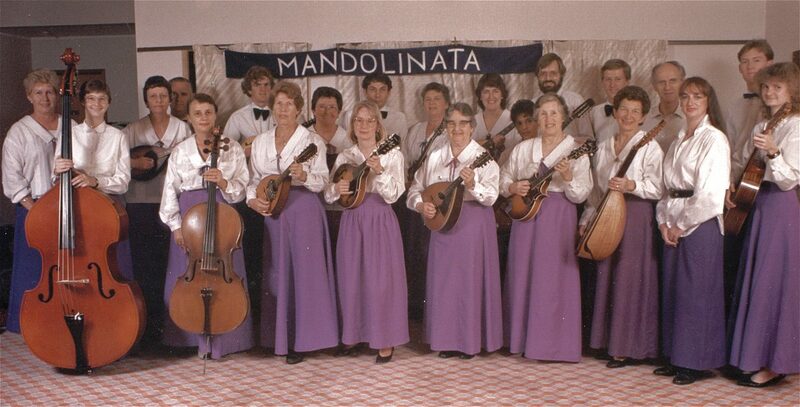 At this concert the group's name was changed to "Mandolinata". The rehearsal venue moved to Henderson High School where Doris was teaching guitar. By 1976 the orchestra had performed in over fifty venues and membership had grown to number thirty, including family groups. The range of instruments now included several mandolins, mandolas, guitars, a banjo, flutes and drums. The group's first public performance was for the out-patients at Oakley Hospital. Over the next few years the Orchestra was popular all over Auckland. Doris organized variety concerts and visits to retirement villages, rest homes and shopping malls. 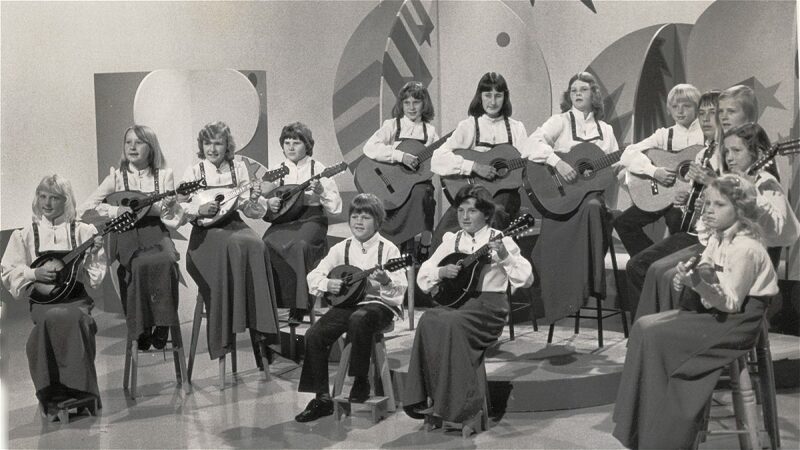 The younger students became the 'Junior Orchestra', and one of Doris's proudest moments was in 1976 when they were runners up in a talent quest on the children's TV program, Booma. On 1st August 1976, Doris wrote her letter of resignation from her position as conductor of Mandolinata. 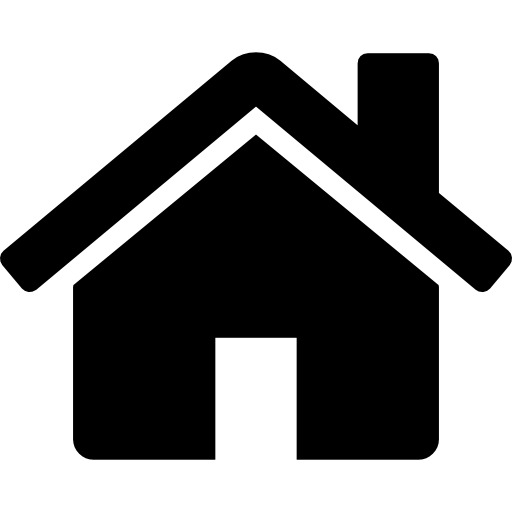 She bought a shop in Larnoch Rd, Henderson, and this venture more than occupied her time. A committee was elected to share the responsibility of running the orchestra. The baton was passed to guitarist and budding conductor Isabel Briggs, who continued to conduct the orchestra for over 20 years until she became the orchestra's mando bass player. After a series of guest conductors, Bryan Holden was appointed as musical director. Around 1990 Doris returned to the orchestra for a few years as a mandola player, a role that she enjoyed very much, being back with old friends and playing alongside her son John, who was leading the guitar section, and his wife Lynne, a mandolin player. Sadly, on 2nd January 2004, three days after her 72nd birthday, Doris passed away. Mandolinata Orchestra played 'Troika', Doris's favorite tune, at her funeral as a tribute to a wonderful energetic woman who had given us all so much. 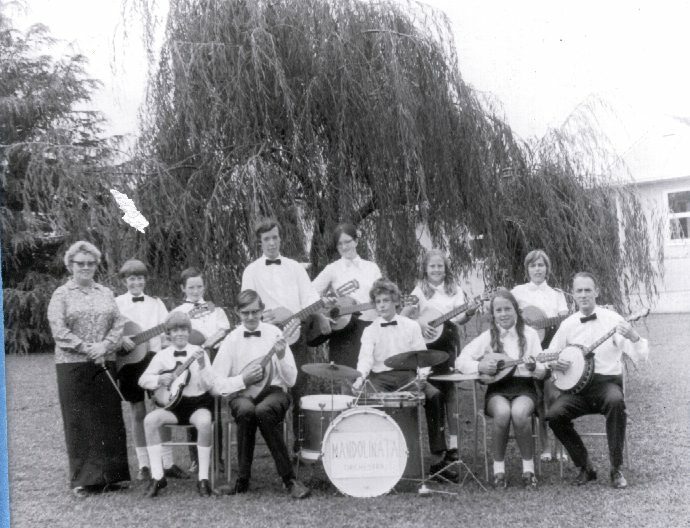 In the late 1980's the orchestra joined the Federation of Australasian Mandolin Ensembles (FAME), and members frequently travel to Australia for summer schools and festivals. Doris attended one of the international festivals and joined the festival orchestra which included players from as far away as Germany and Japan. Three summer schools have been held in New Zealand, two in Auckland and one in Hamilton. In 2006, six members from Mandolinata joined forty other from Australian mandolin orchestras formed the Australasian Mandolin Orchestra under the direction of Robert Schulz and attended the Mandolin Festival in Bamberg, Germany. Mandolin orchestras are a tradition of central Europe, especially Italy, Holland and Germany. Immigrant families, mainly from Holland, started orchestras in most Australian States. In the early to mid 1900's there were flourishing mandolin orchestras in Napier, Hastings and Wellington. In 1968, an ensemble of plucked-string instruments orchestra (zupf orchestra) featuring mandolins, known as the Tzinakis, was formed in Auckland under the musical direction of Eugene (Gene) Blazer. The group later became the Balkan Folk Orchestra, under the musical director of Bryan Holden. In the late 1990's, the Auckland Concert Orchestra under the musical direction of Gabrielle Blazer (Gene's wife) also featured mandolins. The bowl back mandolin originated in Italy and is a member of the lute family. 'Mandola' means almond, and mandolin, little almond. Most of the mandolinata members play traditional mandolins with an almond shaped top and a bowl shaped back. As well as mandolins and mandolas, Mandolinata also features a Mandocello (liuto) and a Mandolon, or mando bass.